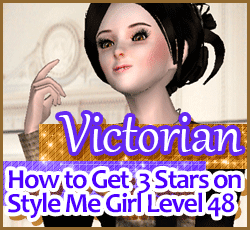 How to Pass Style Me Girl Level 48, "Victorian," & Get 3 Stars With No Cash Items! | I Style Me Girl! How to Pass Style Me Girl Level 48, "Victorian," & Get 3 Stars With No Cash Items! 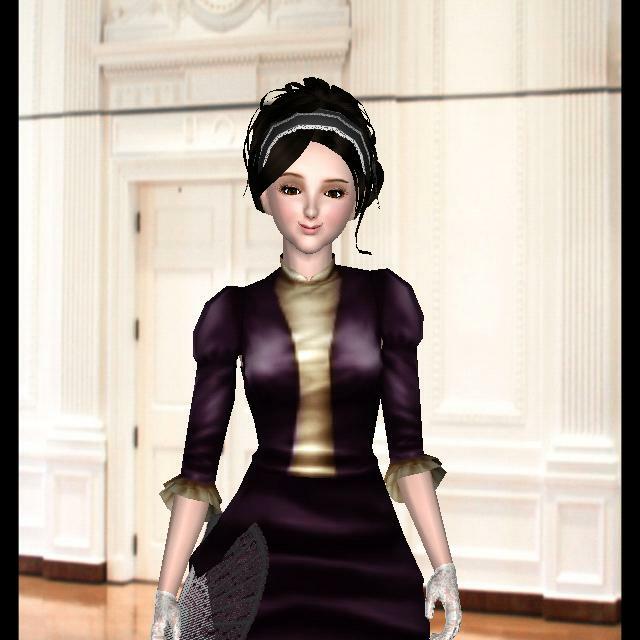 Style Me Girl Level 48, "Victorian," theme features model Dot, whom you're to style like a "walking bookcover." I guess I did that, because I got three stars, and I didn't use any cash items. If you would like to know how to get three stars on Style Me Girl Level 48, "Victorian," the details are in this post. 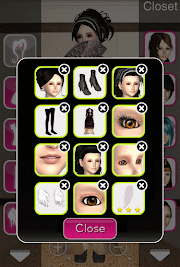 The items I used to pass and get 3 stars on Style Me Girl Level 48, "Victorian," are pictured and described in the list below. I used only silver coin items from the boutique and items that come with the game, no cash items. The "Closet Items," screen capture image at right can be clicked to enlarge if you'd like a more detailed view.